In this digital age, most of us use our phones to record videos and photos for social media. This is especially so with the drastic improvement of the quality of in-built phone cameras the past few years. When taking videos intended for professional use, though, the sound quality of the videos play a huge part. You would want to accurately record the sights and sounds around you, after all. If you’re looking for a set of headphones with a good quality in-built microphone to do just that, Sennheiser’s Ambeo Smart Headset might just be the solution. For one, the Ambeo Smart Headset is embedded with an Apple mFi-certified Lightning connector, enabling it to integrate seamlessly with iOS devices — so there’s no need to carry around an extra dongle (that you might just lose, anyway). 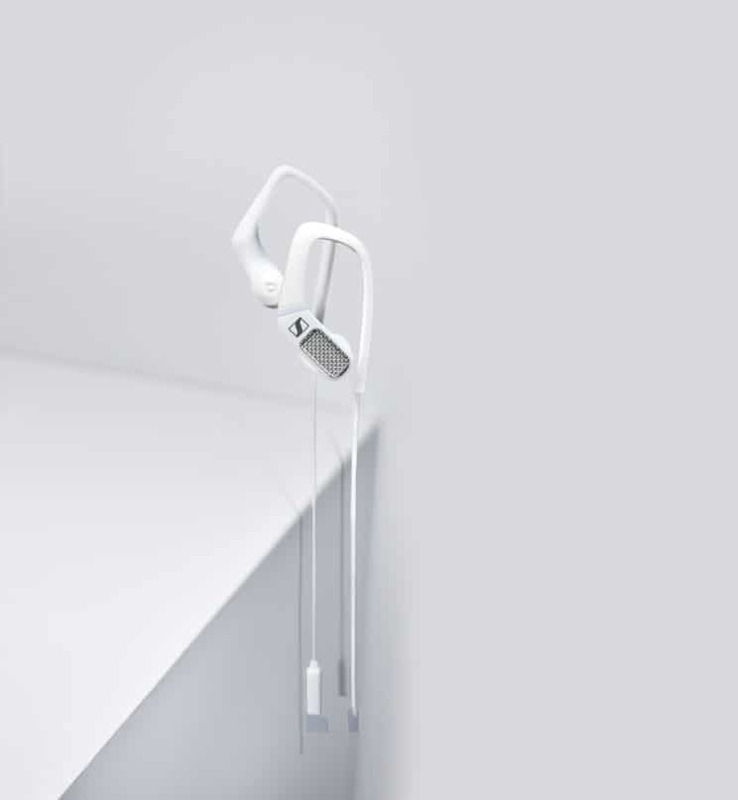 The headset also offers an active noise cancelling function that blocks out unwanted environmental noise, yet comes with the option of transparent hearing which allows its user to stay aware of his surroundings. For better control of the music, users can also download the free Ambeo Smart Headset app to access a whole host of advanced features and customisation options, which will help control the input level for 3D recording and toggle between EQ presets. Another unique feature of the Ambeo Smart Headset is the ability for binaural recording, in which the headset captures the 3D audio landscape of one’s surroundings — which is what we naturally hear. Sennheiser does this by making use of the high-quality microphones that utilise the outer structure of the human ears to replicate the same 3D sound image that you hear naturally. To find out more, watch the video to see how Lifestyle Asia’s resident motoring writer, Shatricia Nair, makes use of the Sennheiser Ambeo Smart Headset daily as a digital writer. The Sennheiser Ambeo Smart Headset is retailing at S$469.